Fear is your enemy – no other way to describe it. I’m not talking about that natural life preserving action along with a major boost of adrenalin that happens if a wild animal is coming at you. I’m talking about the fears people live with day in and day out. Fear is your enemy. Someone once described fear as, “Sand in the machinery of life.” Fear doesn’t help you, it hinders you. Fear doesn’t get you through an open door; it keeps you in the hallway. Fear never helps you put your best foot forward; it just keeps both of your feet in cement. It’s true; lots of people do have fears. And there are people who are trying to learn how to live with their fears, and embrace them. But if it’s “normal” to have fears, then why would the Bible talk about being delivered from all your fears? Think about it - if it’s normal to have fears, and you had no fears, then you would be abnormal, right? Well why would God want you to be abnormal? There are many facets and aspects of fear. One of the big ones is having fear of what others think of you. People do things, say things, and even buy things because of the fear that they have of what others think. Many times people join clubs or organizations because they are afraid that if they don’t, others might think badly of them. People say things and talk a certain way because they are afraid that they might not say the right thing in front of the right people. People purchase items because of fear not measuring up to those around them. And on and on it goes. You don’t have to live with fear. Here are 3 simple keys to getting rid of fear. First, start by realizing that God truly loves you and that His love for you is unconditional. The Bible teaches that nothing can separate you from His love. Nothing. His love for you does not change, ever! Second, ask God to help you to get rid of all your fears. He has promised to deliver you from all your fears. That is His desire for you – a life without fear. Third, make decisions based on what is best for you, not how it may or may not appear to others. You’ll never, ever be able to please everyone, so stop trying to. You’ll never, ever be right in everybody’s eyes, so stop trying to. When you make a decision, ask yourself, “Why am I making this decision? Is it based on fear?” Make decisions based on what is right and best for your life, regardless of what others think. You can live without fear. 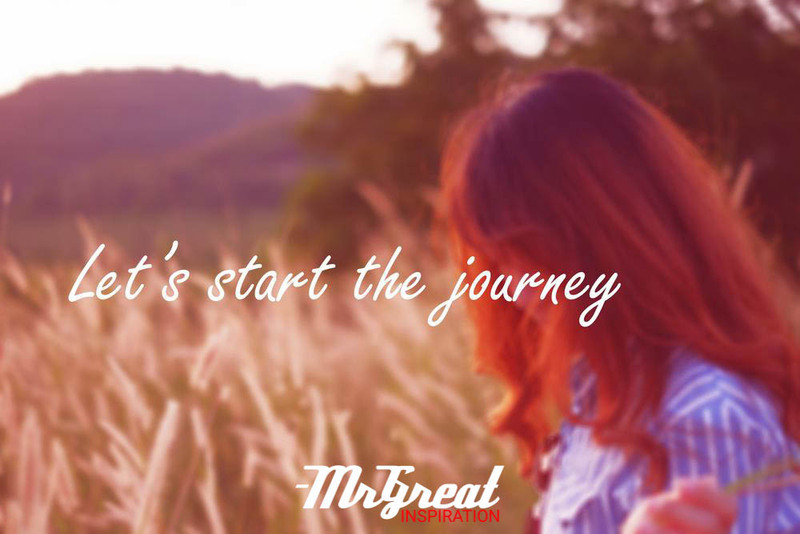 We hope guys you find our article "3 Simple Keys To Get Rid of Fear " by Mr Great Inspiration useful.